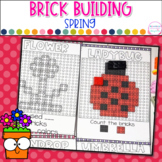 Spring Time! 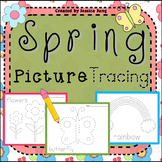 Picture Graph for Kindergarten or 1st grade Use for morning work, homework, independent work, math centers, and more. 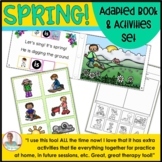 Print these cards out on card-stock for durability and then laminate. 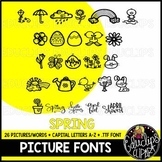 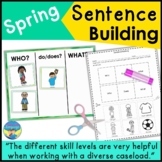 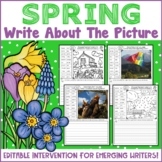 Use them during the Springtime, in your writing center or on your word wall, for students to see, use, and recognize Spring words, for all types of activities. 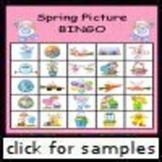 (You are getting 20 picture word cards). 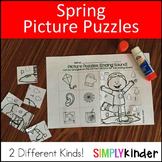 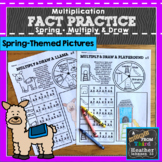 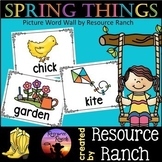 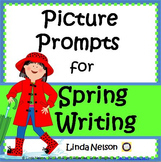 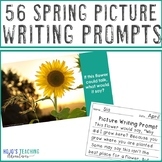 Spring Pictures Writing Prompts - Includes March, April, & May Image Options!